I'm starting a new mod for my sister. She wanted an update to her aging dual core system, and I suggested a platform upgrade. She is a casual gamer, but wants something that will keep her occupied for the next couple of years. Unfortunately, I am not in a position to fund this build, so she is commissioning the job from me. I am only charging for parts though. 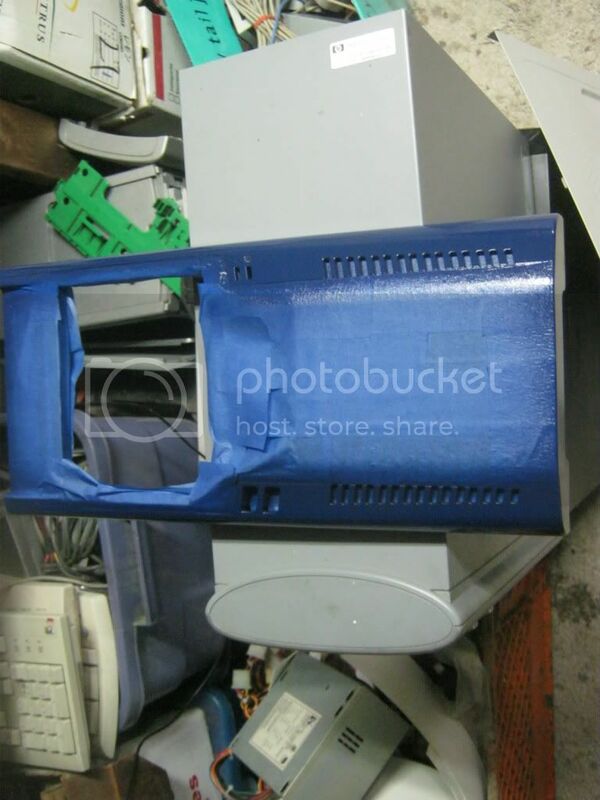 Since we are working with a $400 budget, and I am the budget modder we'll be doing this as cheaply as possible. 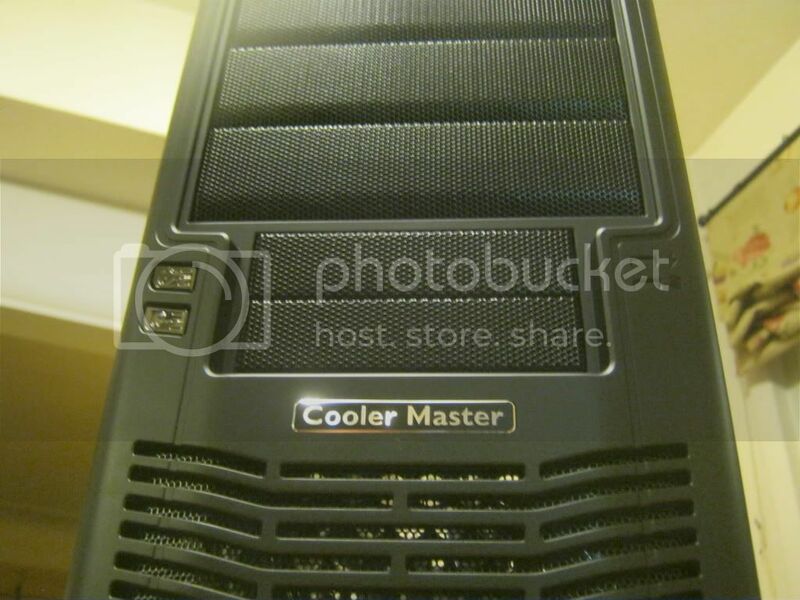 We chose to start with the Coolermaster Elite 430. In my old age, I am becoming less and less tolerant of lack of cable management but she really likes this case. 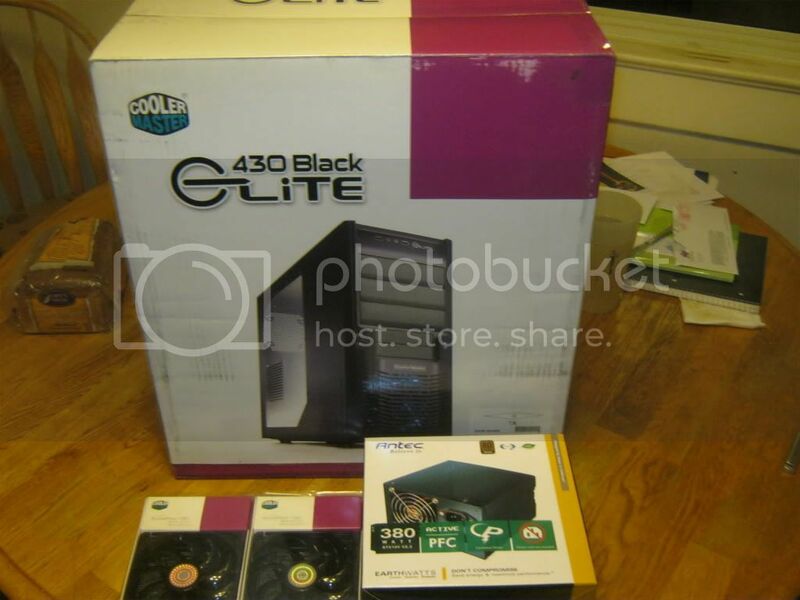 We purchased this from newegg for $50, and a $10 MIR. 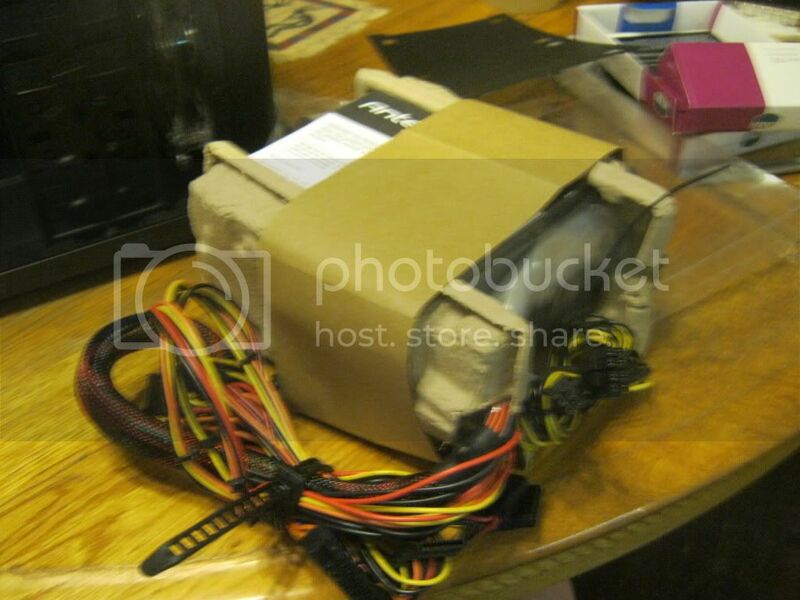 Some of the other parts we're looking at are a Gigabyte A75 mobo, an AMD A6-3670k, 8 gigs of ram, an Antec 380 W earthwatts, and some other goodies. Here's the stuff I've gotten in so far. It's enough for a good start though so I will go ahead and dig in. Last edited by buzznut; 09-03-2012 at 09:29 PM. The main request I had was she wanted blue and black. So I am hoping to make it somewhat interesting, I don't think she realizes that black and blue has been done to death. Up to this point I have been working with rattle cans, but I am ready to move onto gun and airbrush. I have borrowed a paint gun from a friend and I have no idea what I am doing. He has given me few tips, but like anything else I attempt in modding it is a lot of learning as I go. Ill be doing a full review on the case on my facebook page, located here: http://www.facebook.com/BuzznutzModz. But many are familiar with it, so I won't go on about the case. 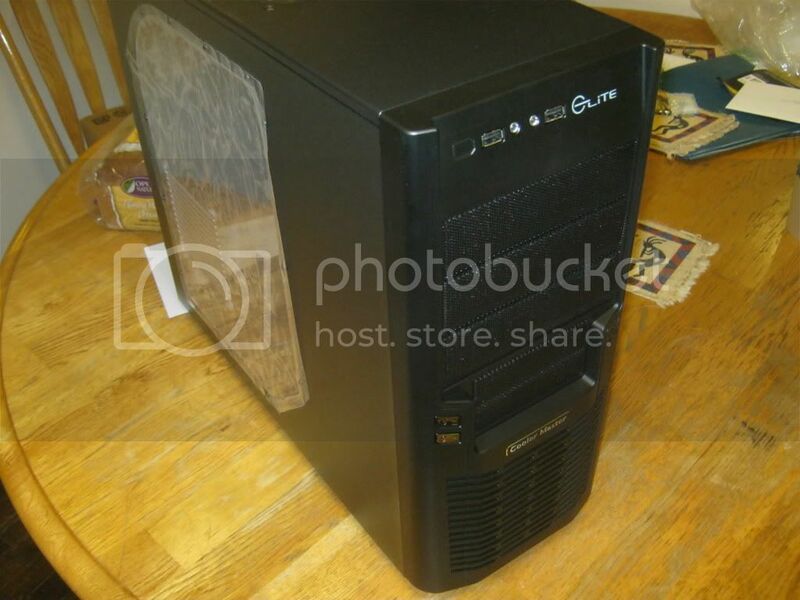 It is a nice one for $50, but the lack of cable management poses some problems. 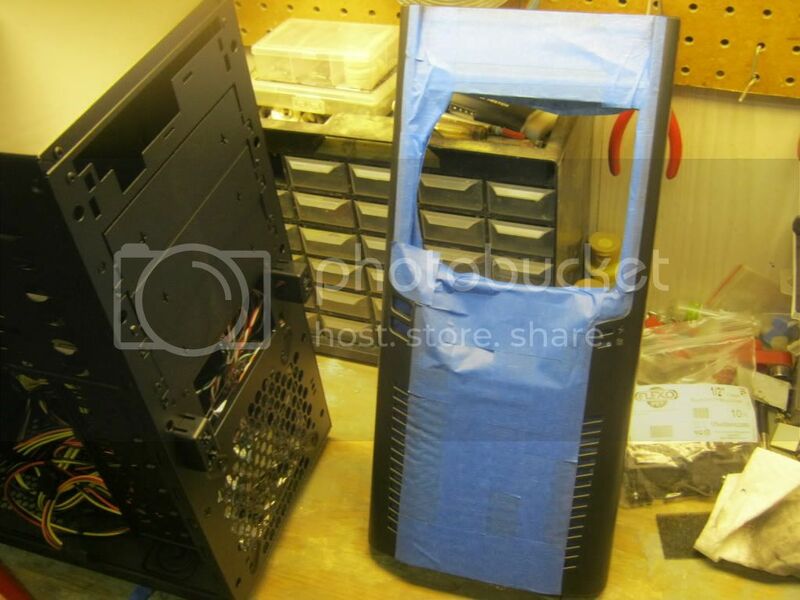 What I've decided to do is to build a shroud for the PSU and extending beyond toward the front of the case. 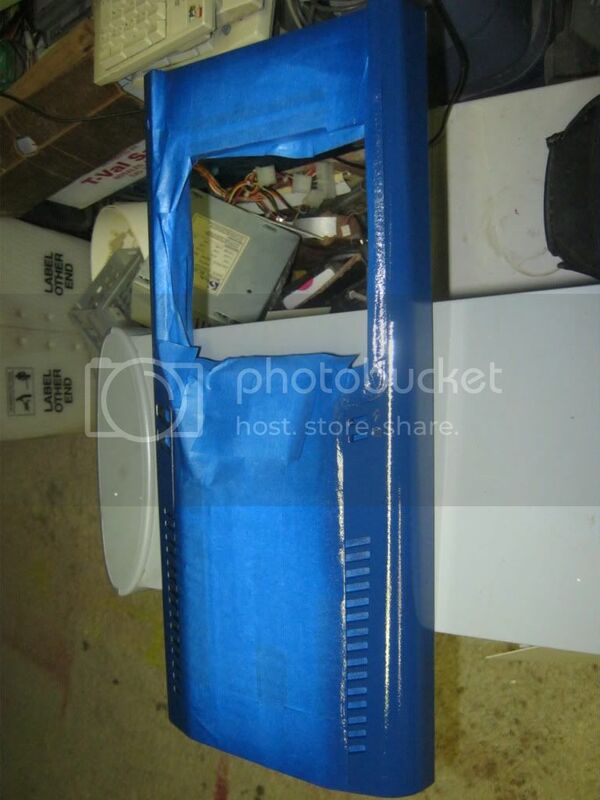 I'll be fabbing this out of translucent dk blue plexi. Then I am also fabbing a conduit that will run just forward of the mobo and have the cables come out of that at the proper places. So some of that work will have to wait until I get the board in and can check for where everything needs to go. Considering the cost and my limited time this semester, I doubt that I will be doing any single sleeving on this project. Its simply too time consuming, and this is not a competition rig regardless. 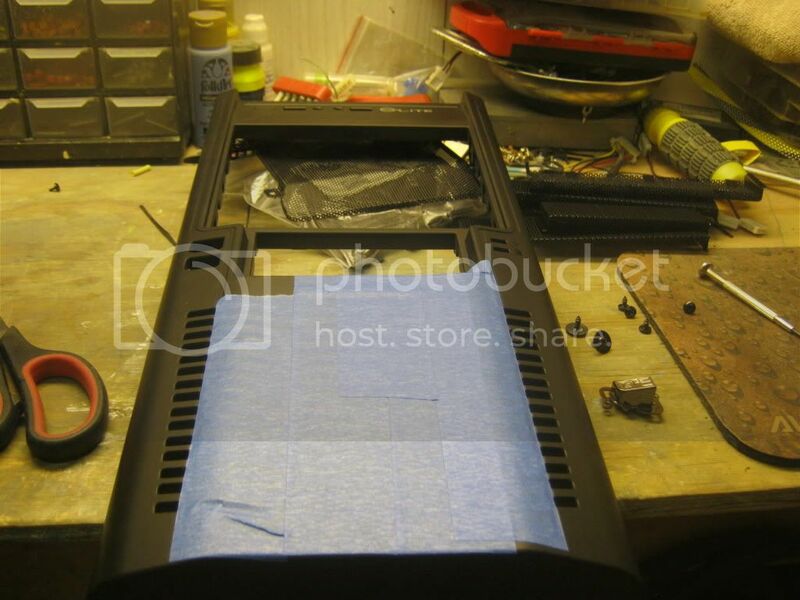 I have ordered some sleeving and a sheet of plexi, hopefully that will take care of most of the materials for the cable management. Last edited by buzznut; 09-03-2012 at 09:53 PM. 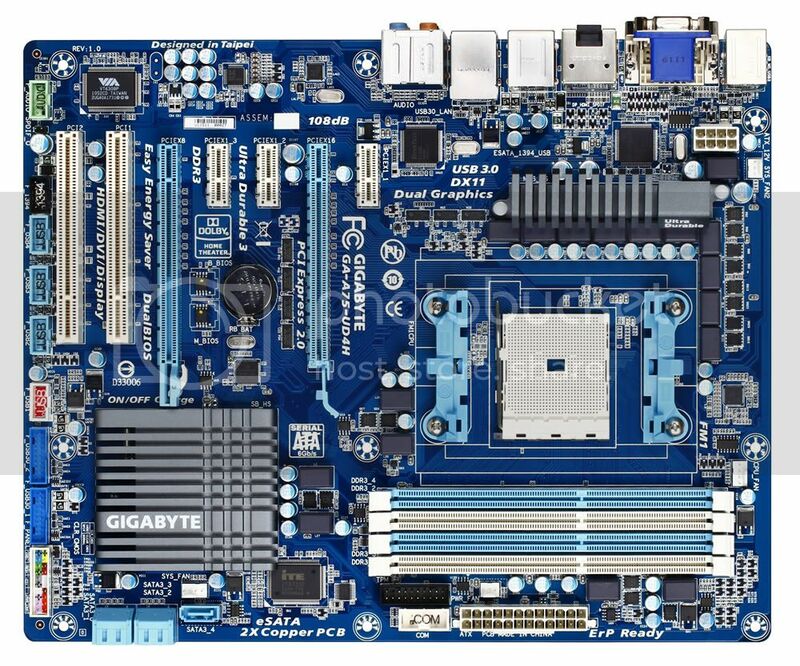 I have been debating about the motherboards and I'm fairly certain the Gigabyte board will be the most reliable and a top performer. But the blues on the board are quite a bit brighter than I was hoping for, I really wanted a dark blue for this. 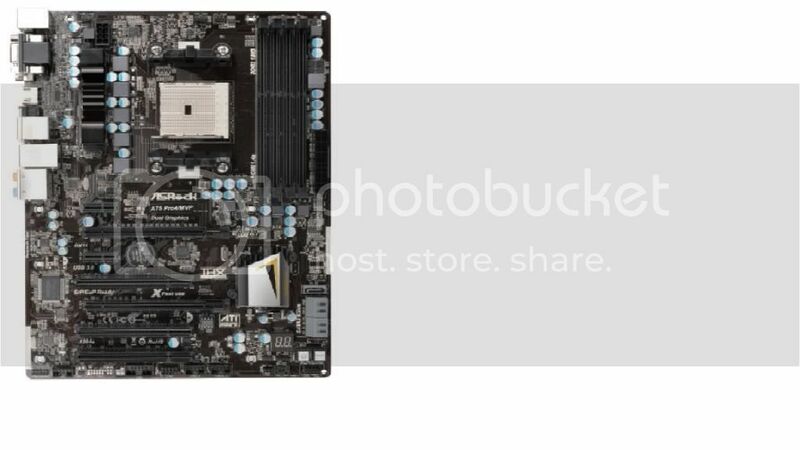 I found some boards that looked pretty good at first glance, then I noticed something troubling. 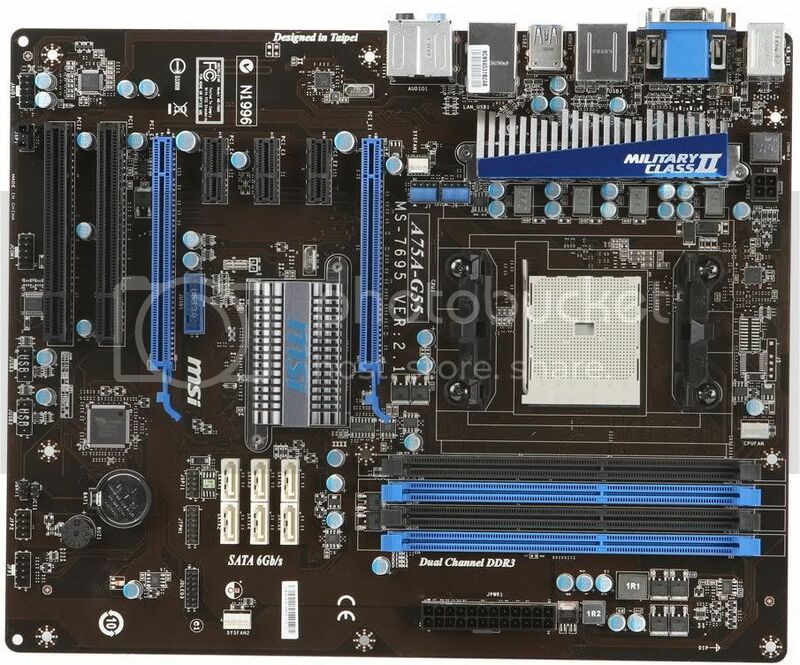 For some reason, msi has decided to build some great looking motherboards with the black and dk blue theme, and then go ruin it with a brown PCB. WTH does brown go with? UPS??? So here is some actual work. I haven't used a paint gun before, so I made a hige mess the first time. I am pleased with the results however. Except for the cure time. My friend loaned me some paint to play with, and his sprayer. 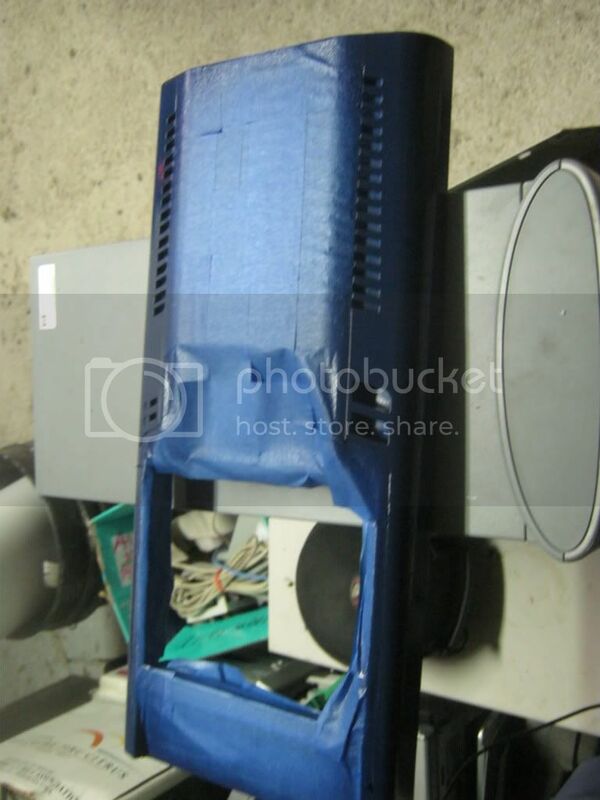 The paint is a dark blue sign paint, not ideal for what I'm doing but it was free. But the damn enamel was still tacky--6 hours later!! It will take me a friggin month to finish! Here's some shots of the results. At this point I don't even have clear coat, so I am amazed with the results. I hate the enamel though, I am moving to something else as soon as financially possible. Well, that's all for now. I'll be updating through the week when I can. 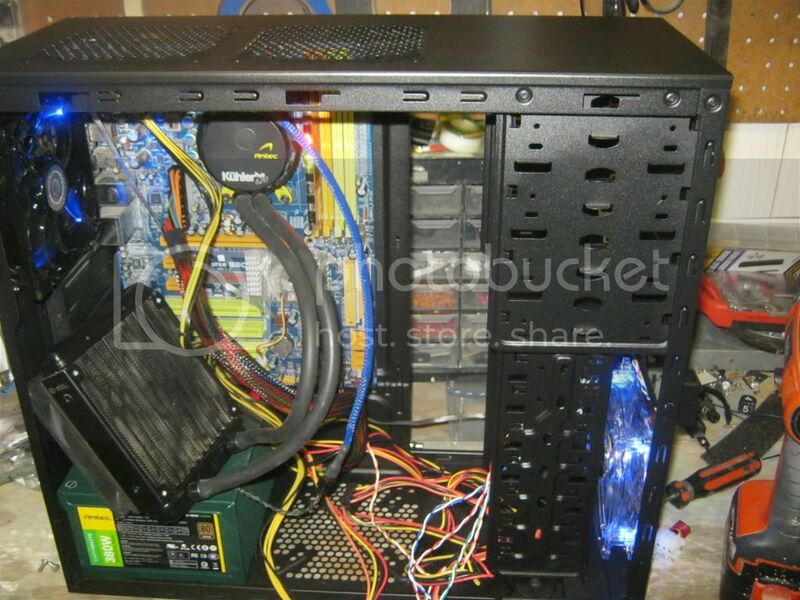 Recently I had an Antec 620 Kuhler go belly up on me. 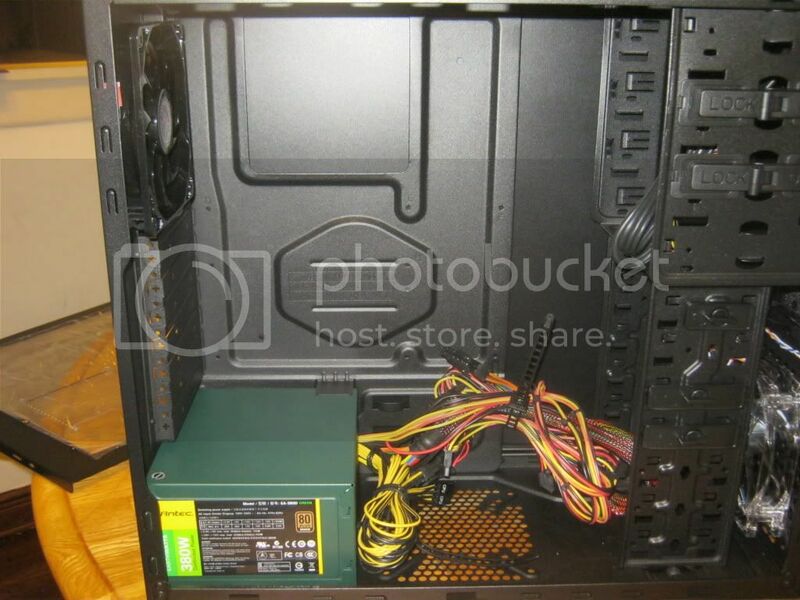 Its a small, closed loop cooler that I got for 50 bucks. It did a fine job, until it didn't--so I just removed it and put my FX 8120 under an air cooler. This weekend I finally got around to looking at it. I took apart the pump and found some wiring issues. I fixed the wires and put it back together. I put a dummy board in the case to test it and it works! Now Aubray will have a water cooled PC. SWEET! 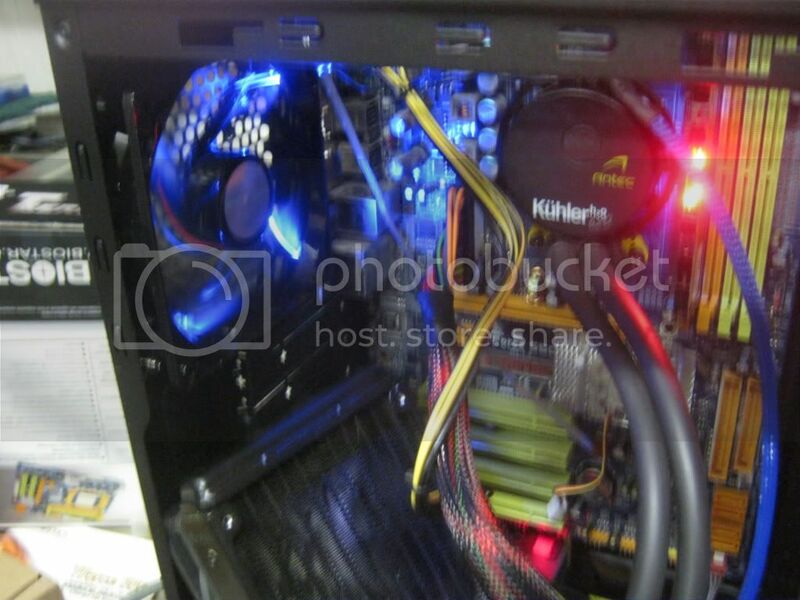 While I was at it I noticed the clear frame fan that came mounted in the front was quite a bit brighter than the CM black frame fans I bought. I assumed they were all black frame. Anyway it just seems like a better fit for the push fan on the cooler. So I swapped them around. Things are shaping up nicely! As for interior lighting, I have some spare UV meteor lights laying around. 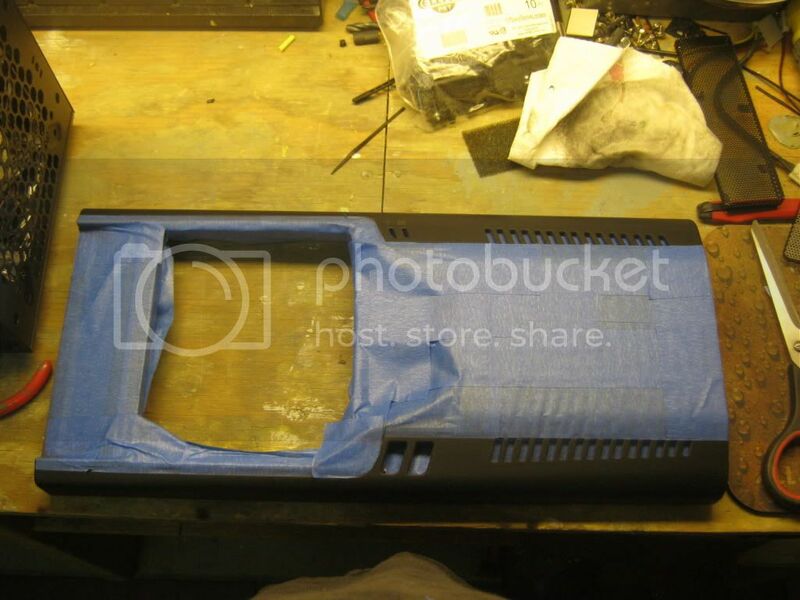 I think I may add a blue sunlight stick, as usual I will likely wire it all to a controller on the front panel. 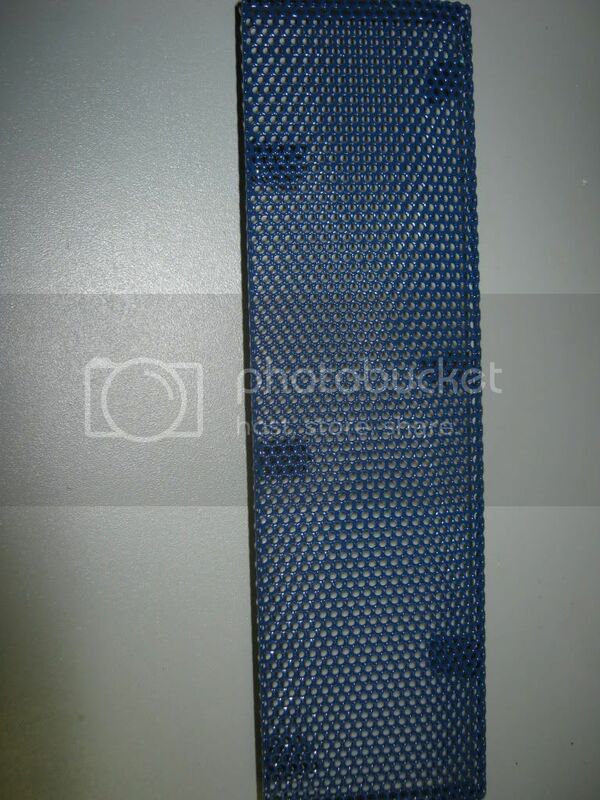 I may fab my own out of the included mesh bay covers, I'll have to see about all that. So much to still work out. Last edited by buzznut; 09-03-2012 at 11:23 PM. This weekend I'l begin painting in earnest, The cleanup takes a lot of ewffort, so I'd like to do as much as possible at once. So I'll be sanding the panels this week and then I'll paint the black and see what the cure time is for that stuff. Hopefully I can begin the blue parts as well, but that is another story altogether! Before then I'll need to pick up some supplies, some clear coat, some fine line tape, etc. Hobby lobby should be open tomorrow.. This is the Sapphire Pure Platinum A75 that Tweaktown gave a 94 out of 100. Even higher rated than the Gigabyte A 75 UD4. 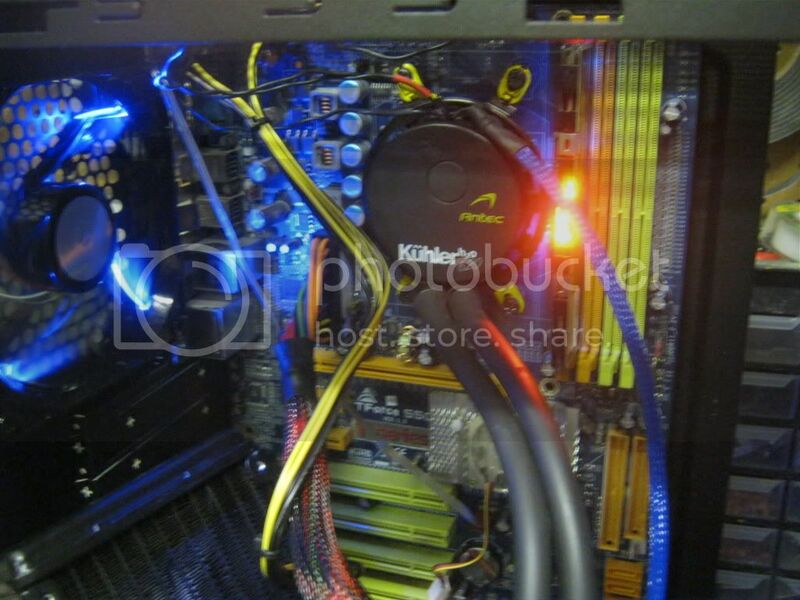 There were also able to take a memory kit up to 2600Mhz. 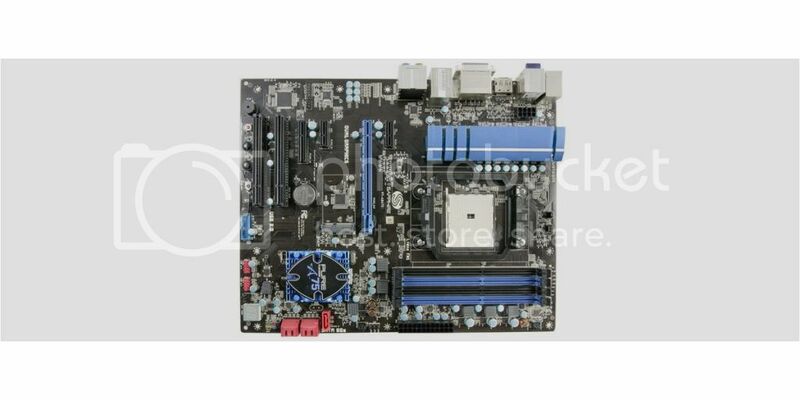 So this one looks like a winner, and I won't have to alter it to match the build. Last edited by buzznut; 09-04-2012 at 07:20 PM.